Compatible with over 35 different models. 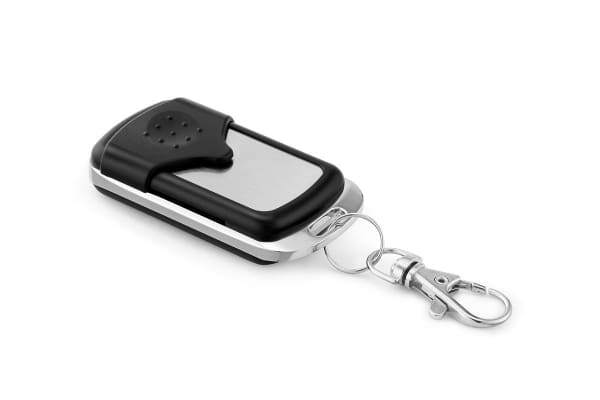 This Garage door remote is compatible with over 35 types of garage doors which makes it the perfect replacement for your old or malfunctioning one. 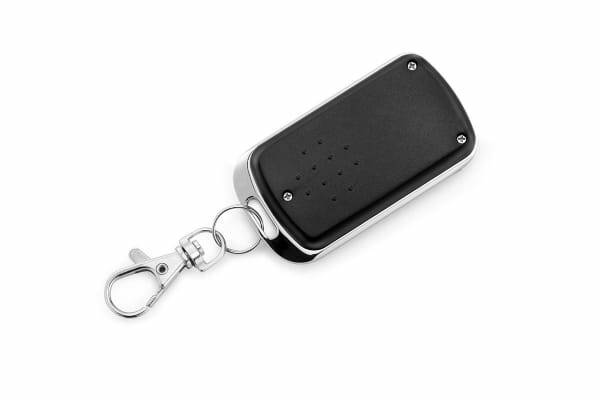 Lost your old garage door remote and worried about the packet it’s going to cost you to get a brand new one from the manufacturer? The Merlin Compatible Garage Door Remote not only is affordable, it is compatible with a wide variety of garage doors making it a perfect choice for you. 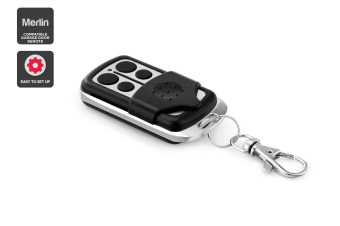 Please Note: not compatible with EVO models or remotes with Merlin+2.0 written on the front.